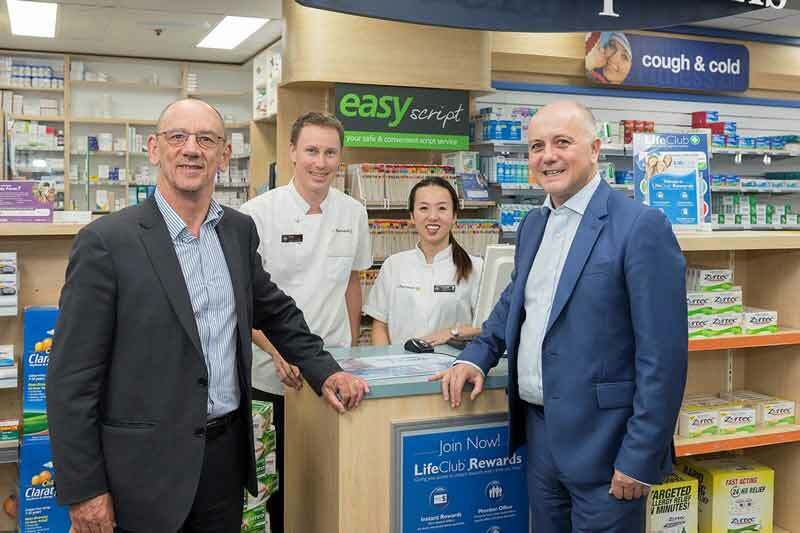 The Agency and the Guild have now entered into a collaborative partnership aimed at driving adoption and use of the My Health Record system by community pharmacies (supported by education and training) and maximising the medicines safety benefits. The role of community pharmacists in delivering quality use of medicines outcomes is more important than ever, with an aging population and the growing prevalence of complex, chronic disease. All medicines have the potential for side effects and can interact with other medicines. Each year 230,000 people are admitted to hospital, and many more people experience reduced quality of life, as a result of unintended side effects of their medicines. This comes at a cost to the system of more than $1.2 billion. Specifically, the Agency and Guild will be working on optimising connectivity to the My Health Record system through dedicated community pharmacy support including continuing professional development and pursuing meaningful use facilitators in areas such as shared care planning, transitional care, telehealth and interoperability with pharmacy clinical service IT platforms,” said Agency Chief Executive Mr. Tim Kelsey. The My Health Record system has the potential to empower community pharmacies in delivering safer and more efficient care by providing real-time access to usable, useful, reliable, and up-to-date medicines information and broader health information. The Agency has been working actively to promote the development and adoption of the My Health Record system with various stakeholders of the healthcare system in Australia. In its 2017/2018 Budget, the Australian government announced its plans to provide AU$374.2 million over a period of two years, from 2017-18 onwards, including AU$94.0 million in capital, to ensure that every Australian has a My Health Record, unless they prefer to opt out. The Agency plays the role of the My Health Record System Operator and is responsible for protecting the security, privacy and confidentiality of people’s digital health records. Last month, the Agency released a Request for Tender (RFT) to develop a Strategic Interoperability Framework for Australia, with the objective of creating a seamless health system which delivers high quality, safe care through better sharing of information. The Agency also announced in the same month that private radiology and pathology reports from two Sonic Healthcare Group companies, the largest pathology provider in Australia, will be available in My Health Record. Just last week, the Agency announced that it will be working with clinical information systems vendors to develop nationally scalable secure electronic messaging between healthcare providers.